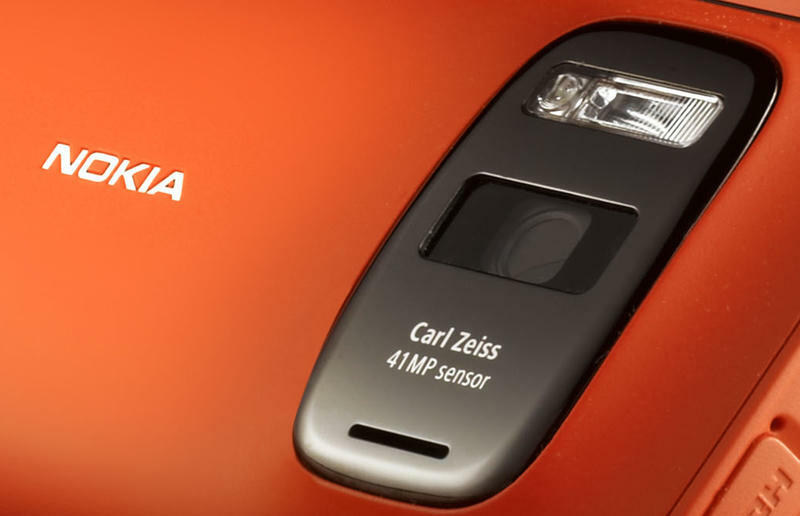 Nokia wants the cameras on its phones to offer the absolute best experience in the mobile industry. It hopes a new investment in Pelican Imaging will help continue its push for that goal. Make no mistake, Nokia's PureView 808 already offers an incredible experience with a 41-megapixel camera sensor, and its Lumia 920 holds its own quite well against other flagships such as the Galaxy S4 and the HTC One. Still, Nokia thinks that increasing its bet on camera performance will help steal customers away from the iPhone and other competing handsets. Pelican Imaging is currently a startup based in California, Bloomberg said, and the firm focuses on array cameras that use several optic sensors instead of just one, the news outlet explained. It then takes the data from all of the camera sensors and combines it into a single photo. "It's very complicated to do this algorithmically and Pelican is one of the companies that has mastered this technology," one of the partners in Nokia's growth fund explained to Bloomberg. "Focus on any subject, change focus (even on multiple subjects) after you take the photo, capture linear measurements, scale and segment your images, change backgrounds, and apply filters, all from any device," the company's website says, explaining how array photography works. It's unclear how much Nokia plans to invest in Pelican Imaging but Nokia's fund, better known as Nokia Growth Partners, has a pool of $600 million, so we imagine the investment is well below that number.